Many insects are considered pests by humans. Insects commonly regarded as pests include those that are parasitic (e.g. lice, bed bugs), transmit diseases (mosquitoes, flies), damage structures (termites), or destroy agricultural goods (locusts, weevils). 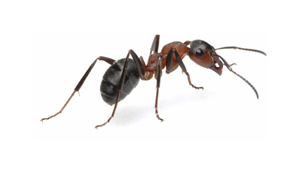 There are two main pest species, the Black or Garden Ant (Lasius niger) and the Pharoah’s Ant (Monomorium pharaonis). They both cause nuisance as they travel widely in search of food, following trails and clustering around the food source. 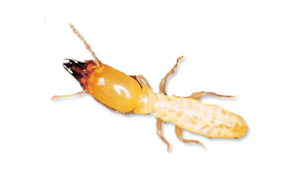 There are about 2750 species of termite worldwide. They can be divided into three groups based on the location of their colonies; subterranean, drywood, and dampwood termites. Of these, subterraneans and drywoods are primarily responsible for damage to human-made structures. 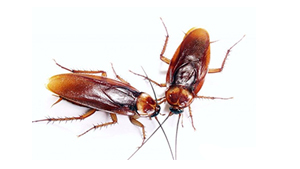 The three species of cockroaches commonly found in South African homes are the German cockroach, the Australian cockroach and the American cockroach, all of which prefer warm, moist areas. Their nests can often be found near plumbing fixtures in bathrooms and kitchens, in cupboard cracks or under drawers, inside appliances or underneath the fridge. Flies can regularly be found in commercial, industrial and domestic locations across South Africa and can spread disease. Some species are more common than others and are attracted to different environments suited to their natural habits and lifecycle. 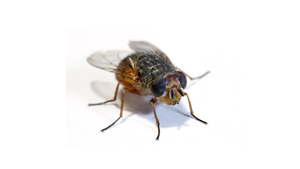 These include: the House fly, the Bluebottle, Cluster fly, Fruit fly, Drain fly and Flesh fly. There are two types of fleas in South Africa. 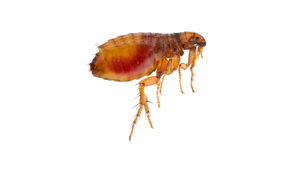 Pet fleas make their home in carpets and bedding, as well as on domestic animals. These fleas infest homes after jumping off the bodies of their hosts. Human fleas that can live on human and animal skin, and while rare, these populations are occasionally found in the vicinity of pig farms. Two types of ticks are prevalent in South Africa, the smaller red tick and the larger brown tick. 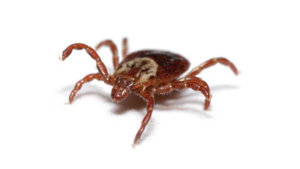 Tick bite fever (rickettsia) is caused by a bacterial infection transmitted by ticks. 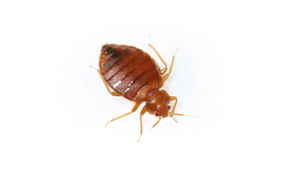 Bedbugs are wingless insects of brownish color that infest beds and bedding. Their sizes range from a quarter inch to a half inch in length, more or less similar to ticks in appearance. They appear flat and oval-shaped – like an apple seed. Bedbugs adeptly utilize their beak-like mouth to pierce human skin and, consequently, draw out blood for their nutrition. Wasps are most active in the warm summer months. 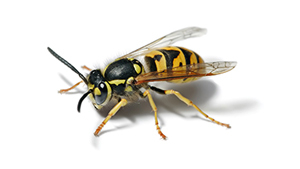 In South Africa, the Common Wasp and German Wasp cause the most annoyance and painful stings. They do act as a pest. When gathering woody material for nest-building, they can chew and damage the timbers of both fences and buildings. They are a major pest during the rainy season in KZN. In certain areas of northern KZN they do transmit malaria to humans. They breed in any area where there is standing water, and during the day hide in dark places e.g. under tables and chairs. This is a major pest in the greater Durban area of KZN. They attack timber, mainly roof trusses, and the only effective treatment is tenting with methyl bromide. They are found in domestic situation causing considerable damage to clothing made from natural fibres e.g. cotton, wool. They are found in lawns where they dig holes and tunnels, destroying the root systems of the grass.